Luminance Imaging is a company who offers photo and video services for any kind of events like weddings, debuts, birthdays and corporate. 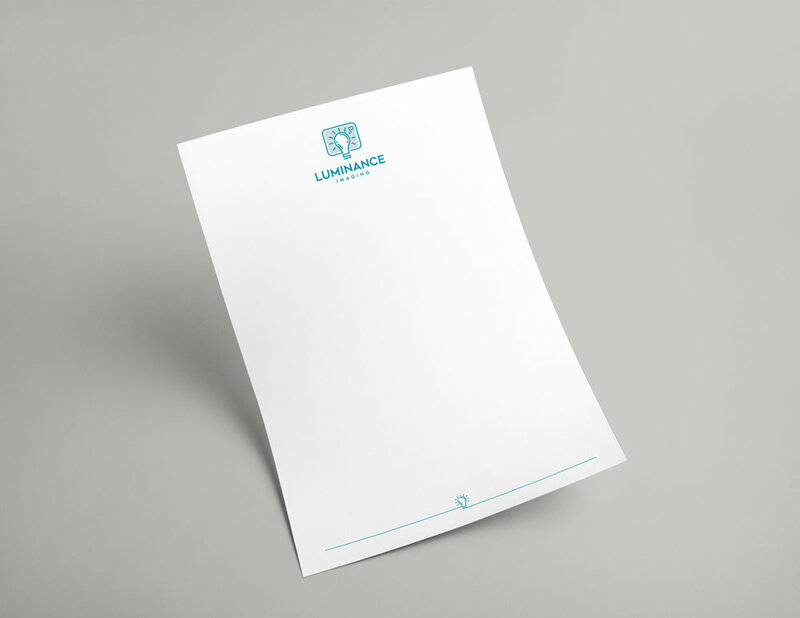 The project voice for the brand is to be classy, modern and fun. 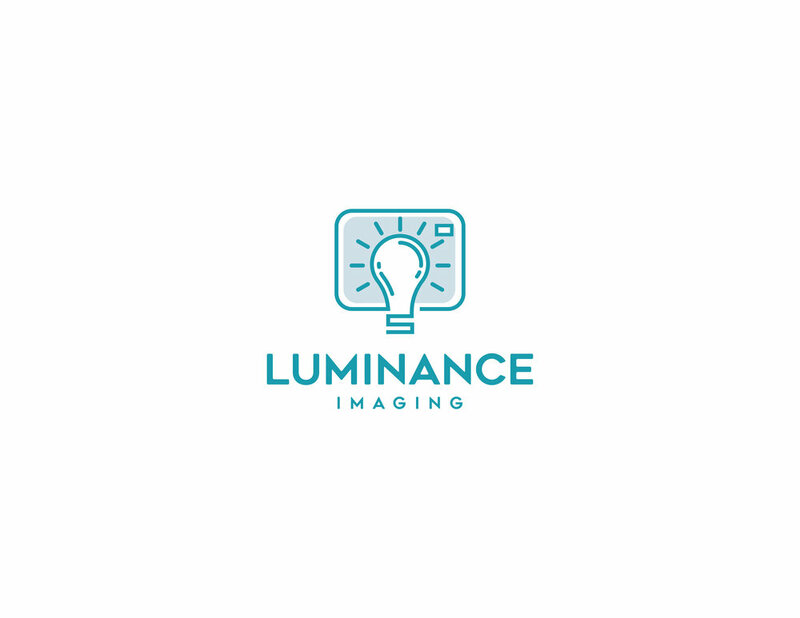 We merge the camera and lightbulb to represent Luminance Imaging.